Alluding to the 54 countries that make up the continent of Africa, 1:54 – now in its third year – provides an international platform to showcase the diversity of contemporary African art. Thirty-seven exhibitors present more than 150 African and African diaspora artists, from Angola to Italy. 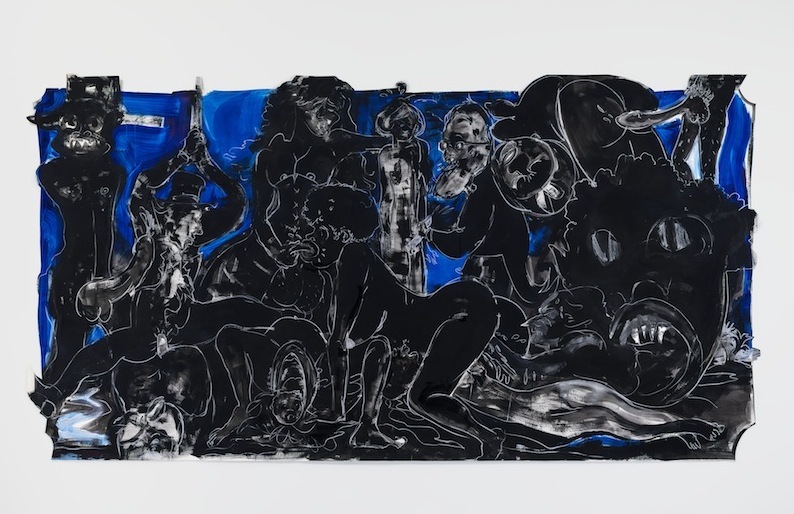 Highlights include Kapwani Kiwanga at Galerie Jérôme Poggi; Jems Robert Koko Bi at Galerie Cécile Fakhoury; and a talks programme curated by Koyo Kouoh. 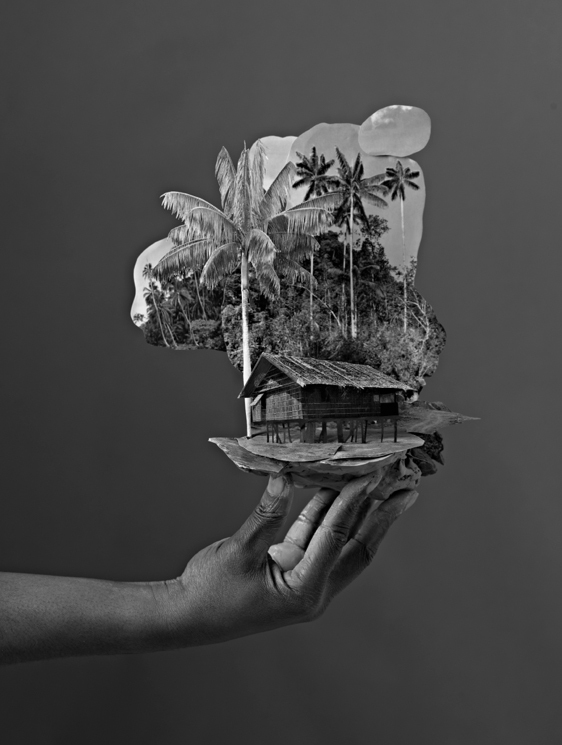 This exhibition, Walker’s first at Victoria Miro, continues her interest in narratives of colonialism and slavery. It features a new body of work that draws inspiration from Atlanta, in particular Stone Mountain – a historically contentious site once declared the spiritual home of the Ku Klux Klan. Complementing the Atlanta works are large-scale pieces that satirise the stereotypical forms associated with ‘low’ art such as graffiti and folk art. 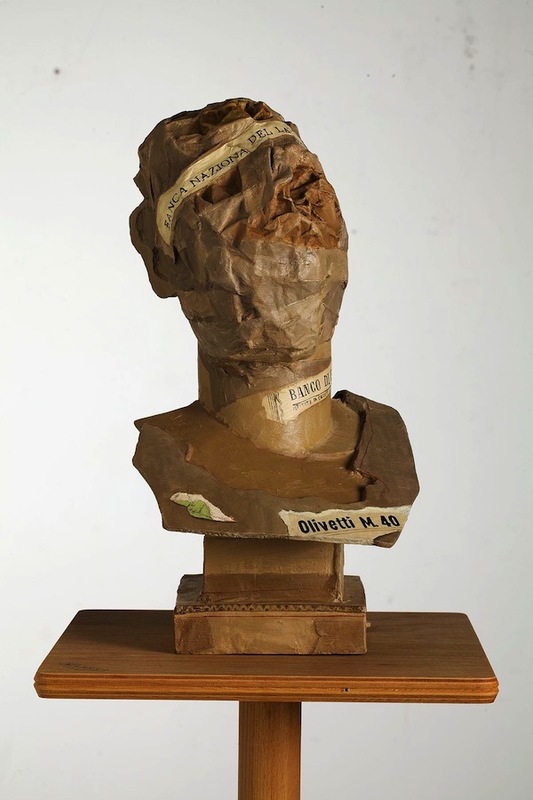 William Kentridge’s first substantial solo show in the capital for 15 years is an exhibition of new work that includes two immersive film installations. One of these, an eight-screen danse macabre, which gives the exhibition its title, offers a ghostly enquiry into solitude and death, making use of Kentridge’s trademark silhouettes. A new series of paintings draws on Chinese culture, and painted bronze sculptures reveal the artist’s love of trompe l’oeil. This exhibition presents a trio of Greek jewellery pieces – two of which have never been displayed in the UK before. 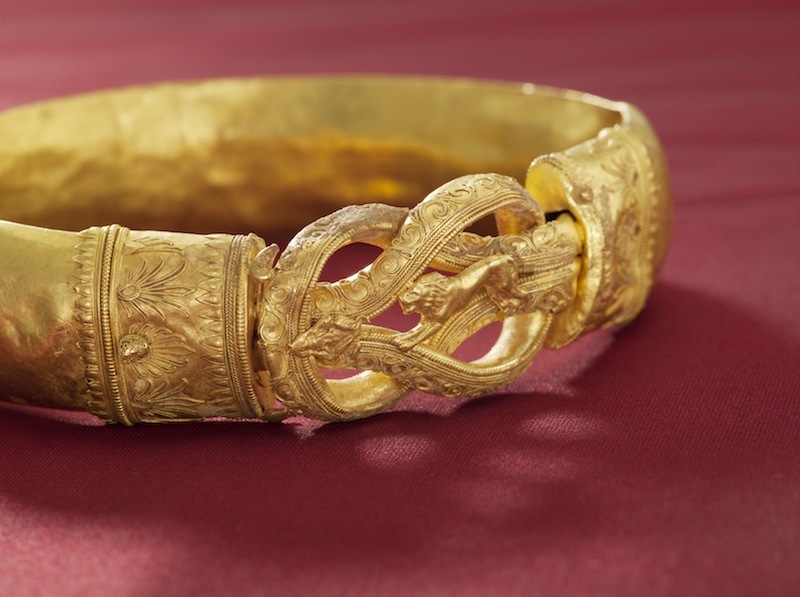 Dating from the 4th and 3rd centuries BC, the works, which include this gold armlet with a Herakles knot, are testament to the skill found in ancient goldsmithery. 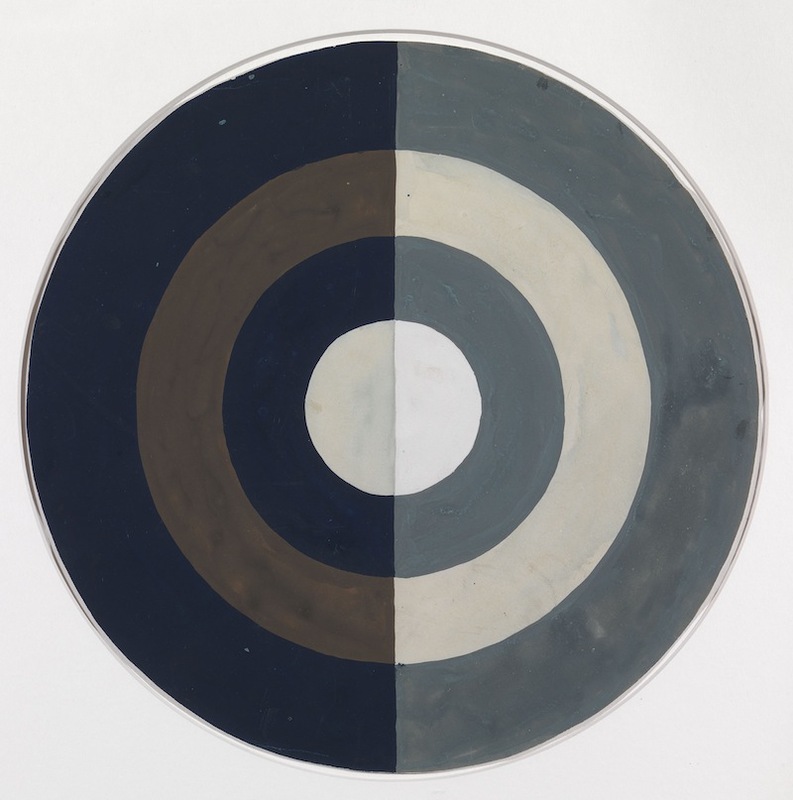 This is the first UK exhibition of Eileen Gray’s paintings. It includes more than 60 works and photographs by the pioneering modernist designer, and also features a selection of her personal letters, furniture and ephemera. Painting was a private pastime for Gray, which allowed her to overcome the stresses associated with her work. Illustrated is the early gouache, L’Art Noir (1922). 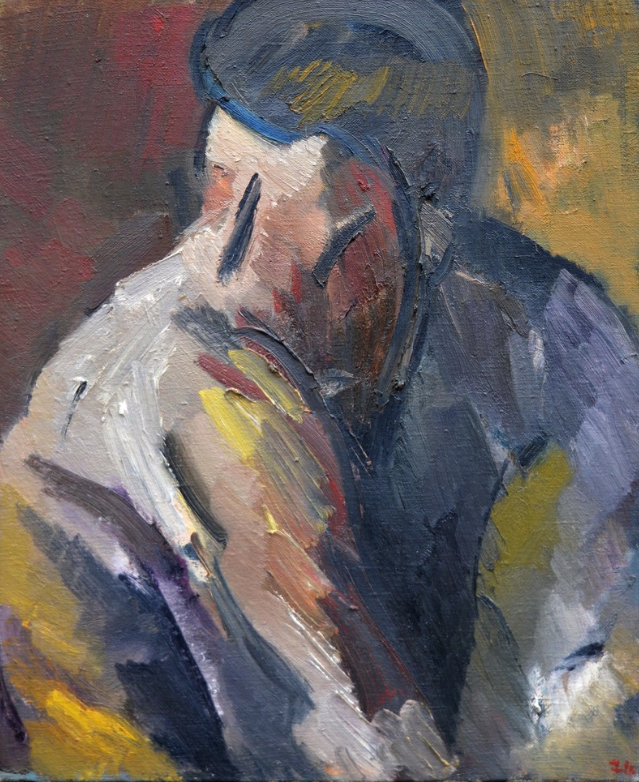 The evening art classes that David Bomberg held at Borough Polytechnic from 1945–53 attracted a range of students keen to avoid a traditional art education. This exhibition reveals Bomberg’s influence on the Borough Group, but also stresses the very individual styles that artists developed as a result of these lessons. Comprising more than 40 works, the show includes paintings by Leon Kossoff, Dorothy Mead (illustrated), and Dennis Creffield. 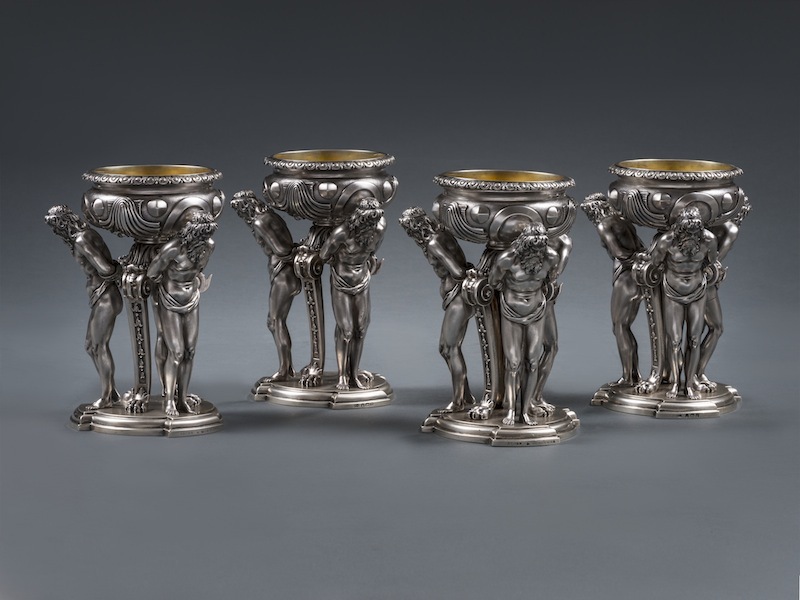 This is the first exhibition dedicated to the work of the English Regency silversmith Paul Storr (1771–1844), and it features more than 200 examples of craftsmanship in both silver and gold – making it the largest selection of Storr silver ever shown together. Works on display date from 1792, when Storr set up his own London workshop, until his retirement in 1838. This group exhibition considers performance art and its traces – be that in concrete poetry, dance, choreography, or theatre – and how this once underground mode has entered the mainstream. The show, which includes painting, sculpture, photography, and video, also explores the difficulties inherent in documenting or collecting performance. Among the featured artists are Andy Goldsworthy, John Giorno, and Michael Petry (illustrated). 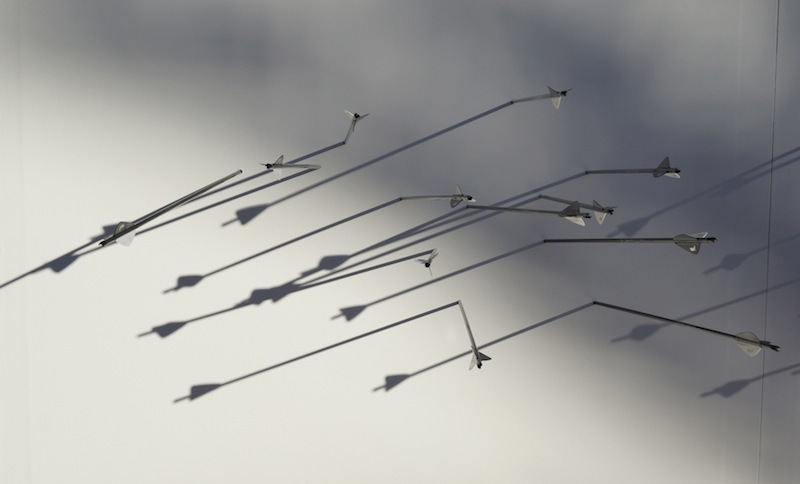 Frieze Week runs from 14–17 October.